burned another, perhaps on 10 July 1864. 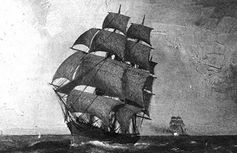 Type and Characteristics - Wooden sailing ship, 350 tons, ex-Sea Nymph purchased at New York by US Navy in 1853 as supply ship, armed with 1-24pdr and 2-12pdr howitzers, 45 crew. Log Period and Areas of Service - 1853-54, Surveying Expedition to the North Pacific Ocean. 21 June 1853 - Departed New York. 10 September 1853 - Arrived Cape of Good Hope. 9 November 1853 - Departed Cape of Good Hope with the expedition. 26 December 1853 - Arrived Batavia, Java. Carried out surveys in Indonesian waters. 4 April 1854 - Put in to Singapore. 25 May 1854 - Arrived Hong Kong for repairs. August 1854 - Found to be in too poor a condition to repair. Transferred to East Indies Squadron as the American Factory guardship in Canton. 20 August 1854 - Departed Hong Kong. 22 August 1854 - Arrived on station. 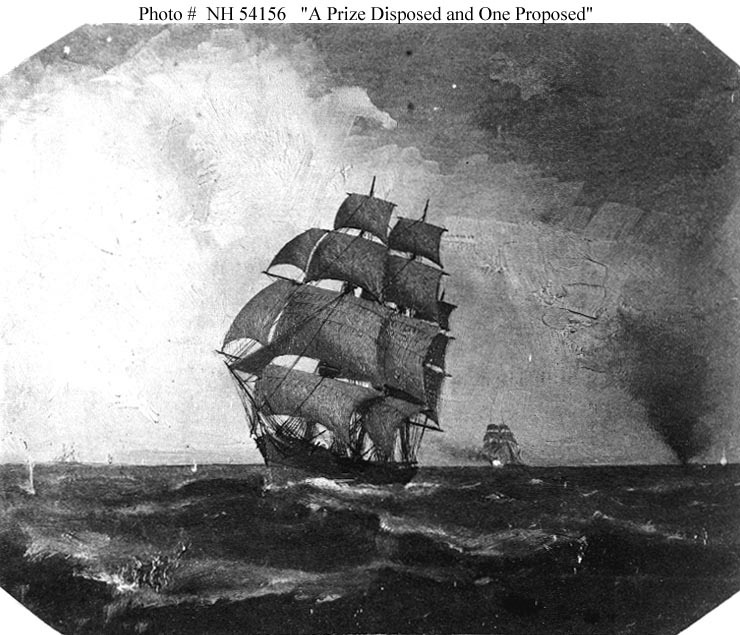 Fate: Decommissioned at Hong Kong 31 October 1855, sold in November.